New from BoscoLighting in the High Bay range is our MWFR series, a high bay designed to outlast and outperform all the competition. 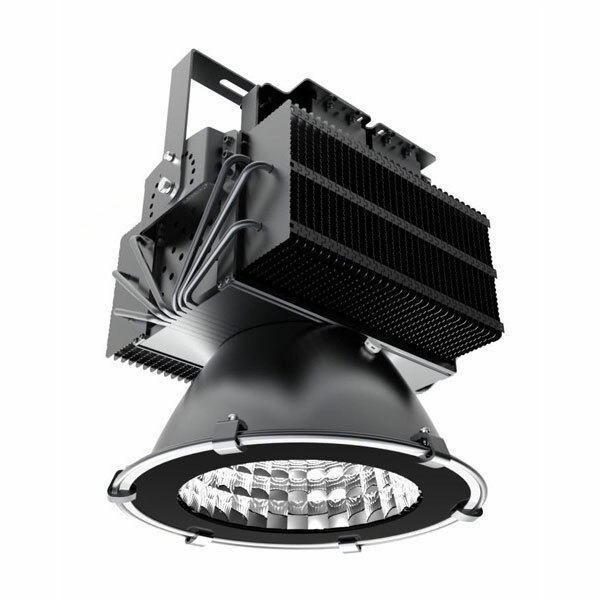 With inbuilt copper heat pipes to efficiently and effectively remove heat from the LED chips, our luminaires run cooler and so last much longer even in areas with poor airflow or extended operation. Our LED high bays are up to 75% more efficient than traditional metal-halide high bays, last far longer and do not require replacement bulbs. This means that there are great electrical savings along with reduced maintenance costs for your warehouse, factory or industrial site. This new series comprises of BLBL-MWFR-100(100W), BLBL-MWFR-120 (120W), BLBL-MWFR-150(150W), BLBL-MWFR-200 (200W), BLBL-MWFR-250 (250W), BLBL-MWFR-300 (300W), BLBL-MWFR-400 (400W) and BLBL-MWFR-500 (500W).